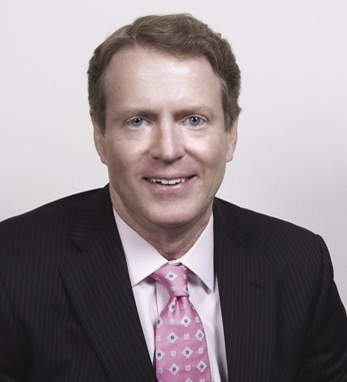 Thomas J. Keegan is a co-founder and managing director of the Private Banking and Investment Group at Merrill Lynch. He has been with Merrill Lynch since earning his B.S. from Providence College in 1980, and his experience has earned him recognition from The Wall Street Journal, Research Magazine, and Registered Rep. The Financial Times listed him as one of their top 400 advisors in 2013 and 2014 while Barron’s has recognized him as one of their Top 100 advisors for the past 7 years. Tom, along with his wife Patti, are also noted philanthropists and serve as benefactors for the Norma F. Pfriem Breast Cancer Center and The Pink Agenda. They also serve on the Parents Council of the University of South Carolina and volunteer with St. John’s Bridgeport Soup Kitchen. Tom is also a trustee for Providence College. He and Patti live in Connecticut and are the proud parents of four wonderful children.